Now the colder weather is finally here, we can look back at a pretty nice summer of 2016. The pop of Champagne corks and flurries of confetti announced The AC’s wedding season for 2016. It proved to be one of our busiest yet and certainly the most miles were traveled. Beautiful brides and handsome grooms enjoyed romance and excitement as their dreams and plans were made a reality by our wedding planners, chefs and operations team. Delicious, Michelin quality dishes, ‘Great British Bake off’ style competitions for guests, Highland dancing to ceilidh bands and English country garden cream teas were enjoyed by families and friends. This year’s weddings were truly multi-cultural with flamboyant tandoori wallahs and theatrical oyster shuckers serving hungry guest in marquees, orangeries, classrooms and historic London venues. Asian nikkahs, sangeets, mehndis were celebrated in the UK and the stunning surroundings of Barcelona’s Bell Reco and Mas de Sant Llei. The celebrity wedding of Danny and Jody Care was even covered by OK magazine. 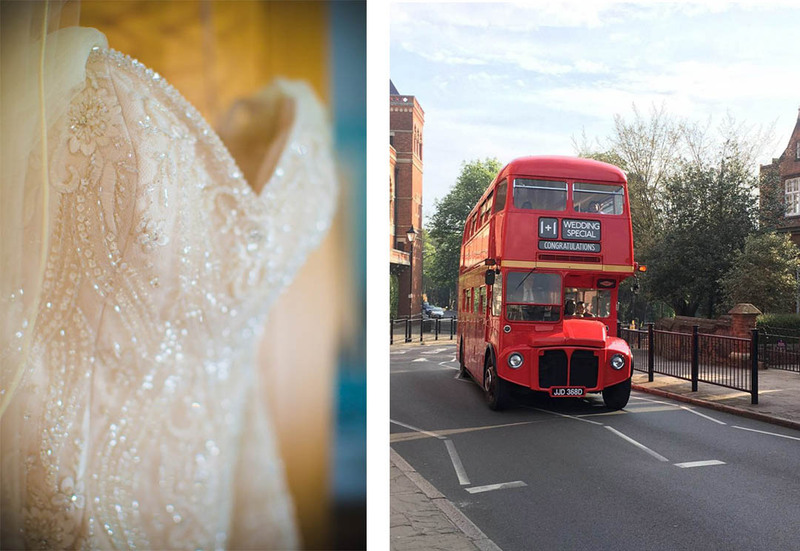 The unique settings of Harrow School, historic Dulwich College, charming Foundling Museum, stunning Syon Park, the Strathtyrum estate in St Andrews plus elegant marquees in private country gardens provided guests with the perfect locations for their celebrations. Some venues were chosen more than once and some dates proved so popular that we had several on the same day. Here is a snapshot of our deliciously hectic goings-on at weddings alone this summer. (Just imagine the numbers if we had included our private parties, corporate cocktail parties and charity dinners). “Huge thanks to everyone involved in the St Andrews wedding – the Crichtons were truly admirable and we are all so grateful to you and all your people for making Juliette’s wedding a fairytale to remember. The food was excellent, and the service matched it. All the advice was good, too. Whether it was the need for a cloakroom tent, not putting out the starter in advance or the number of canapés, you and your people were right. I wanted to pass on my big thanks you and the entire team for a really incredible wedding – I know that the entire family were very happy with the end result. I hope we get an opportunity to work together again soon”. “Thank you for all your hard work and effort to make the wedding special for us all. The food, the presentation and the service were beyond fantastic. The team was extremely professional and everything was set up on time with no delays and was impeccable. We have received many compliments regarding how good the food was. Some even said the best they have had at a wedding. Everyone was extremely helpful and did above and beyond. Mauricio was great and ensured guests moved along when needed and was very attentive and made sure the bride, groom and guests were taken care of”.